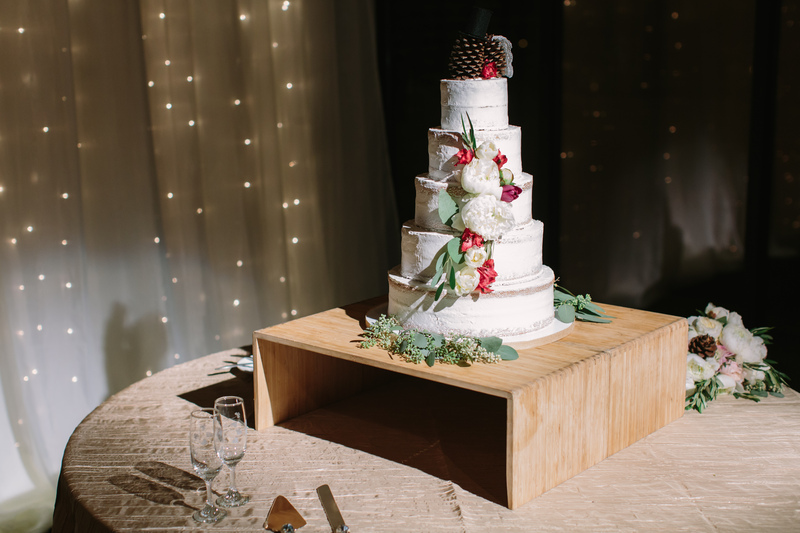 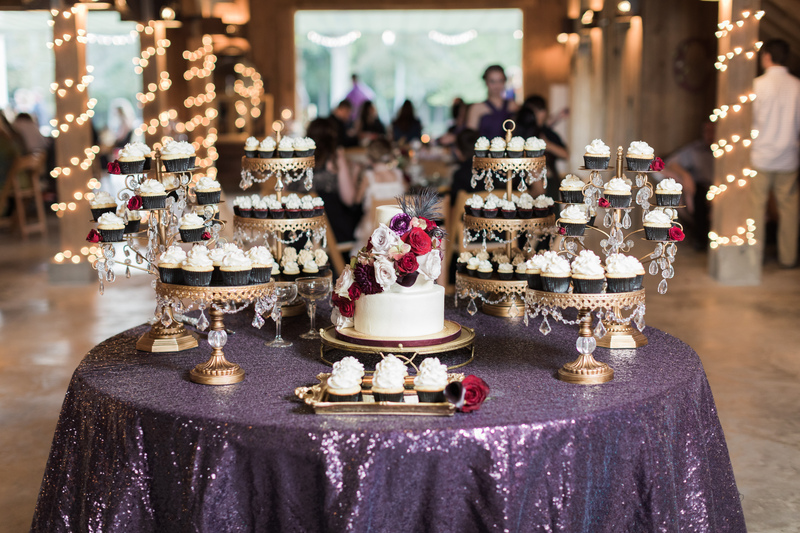 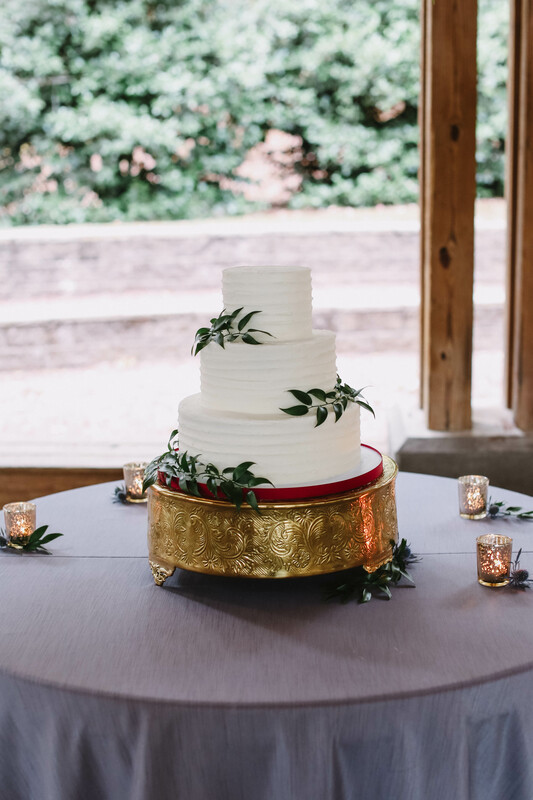 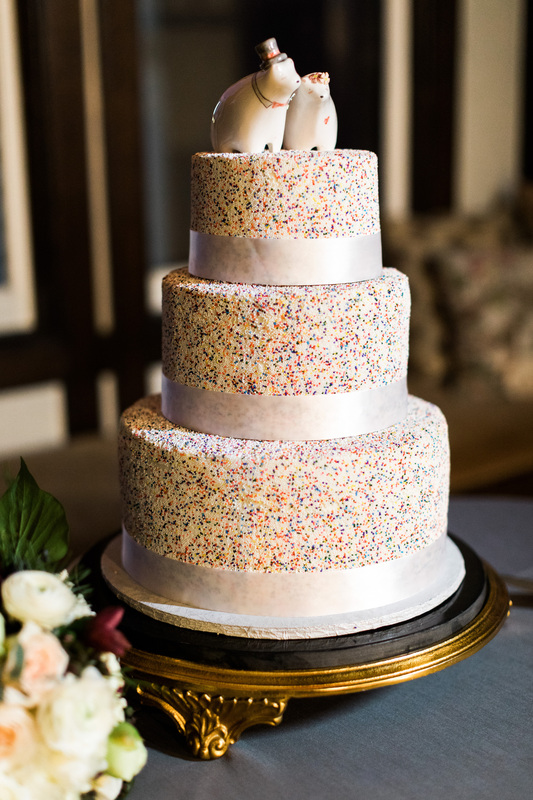 Every bride is different when comes to their cake table linens but the one thing they all have in common is that they all want their cake tables to be beautiful. 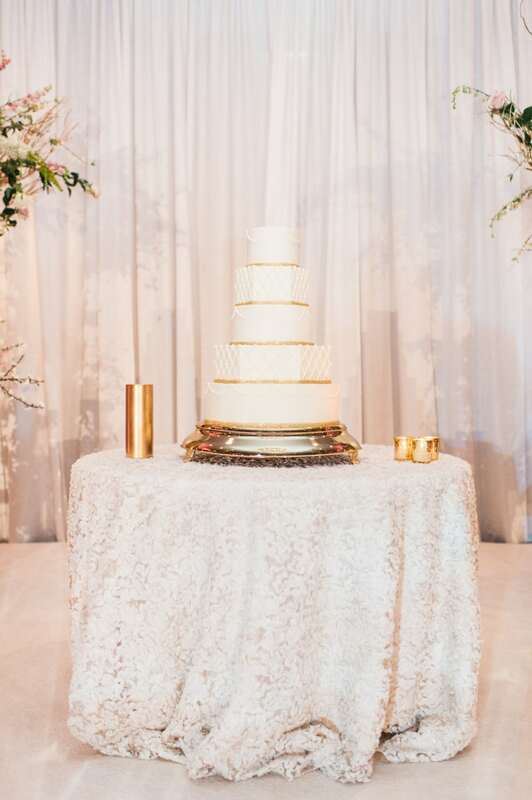 Whether it’s a simple clean Premium Polyester linen or a specialty Florence Lace, no matter what linen our bride chooses we’re there to make sure it’s cleanly pressed and ready for show! 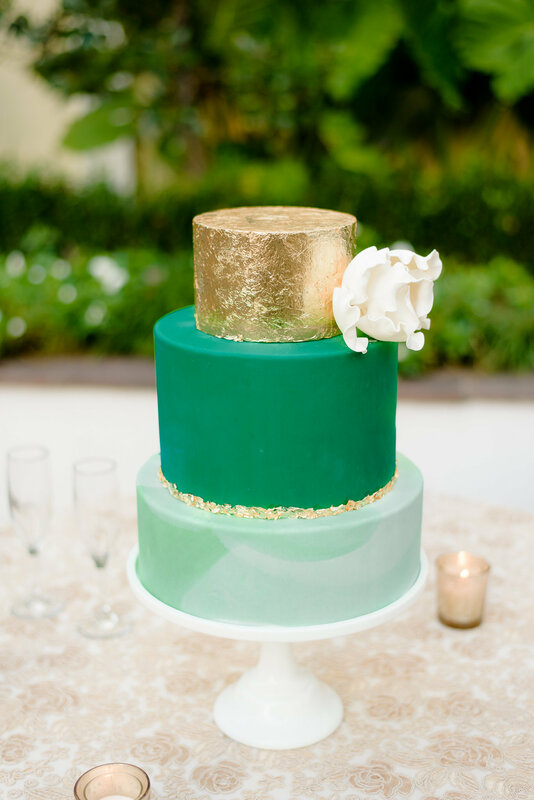 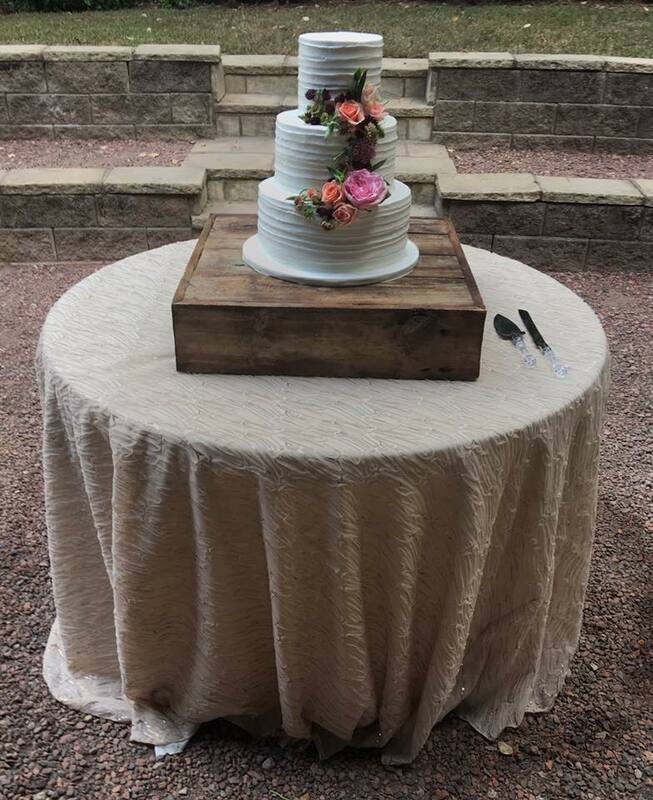 When picking a cake linen you may want to just keep it simple and go with a matching linen to your guest tables or something less textured. 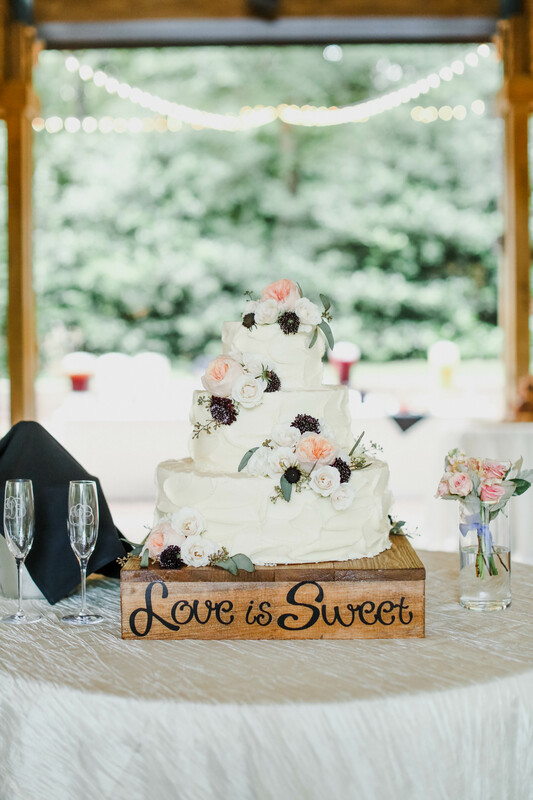 Here’s a couple good options for the simple bride! 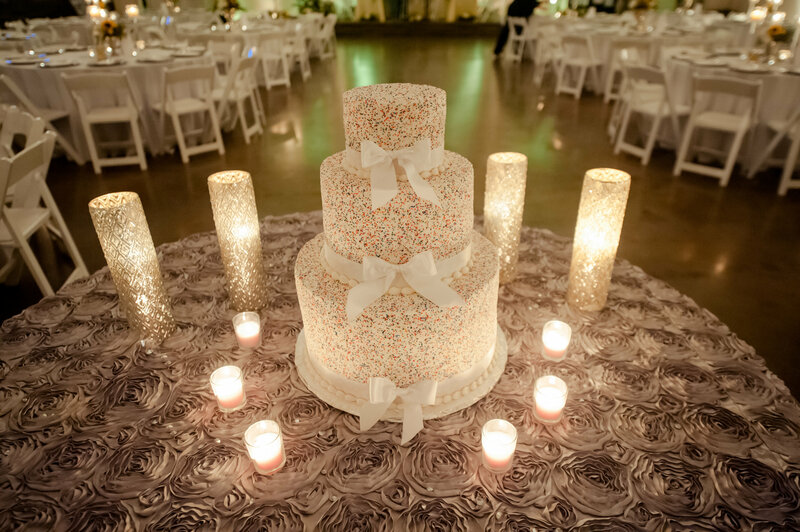 It’s well known we love texture and patterns! 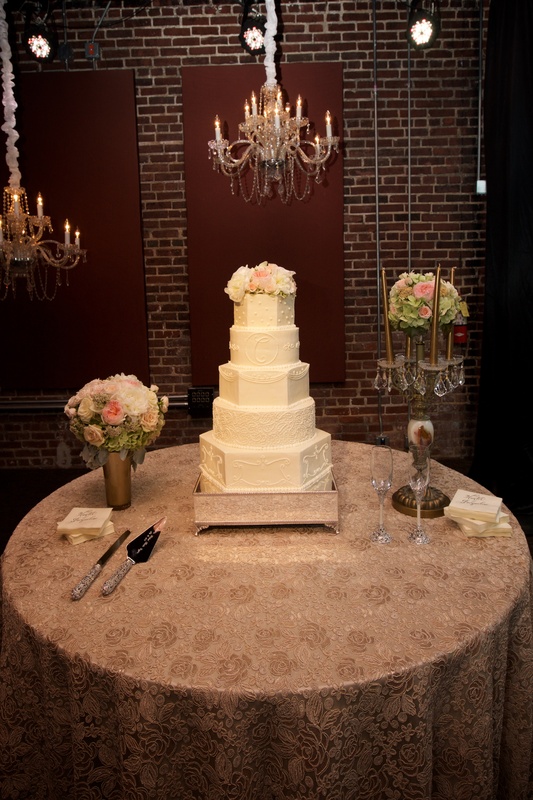 So think about using a linen with just a simple amount of texture to bring a little pop to your cake table. 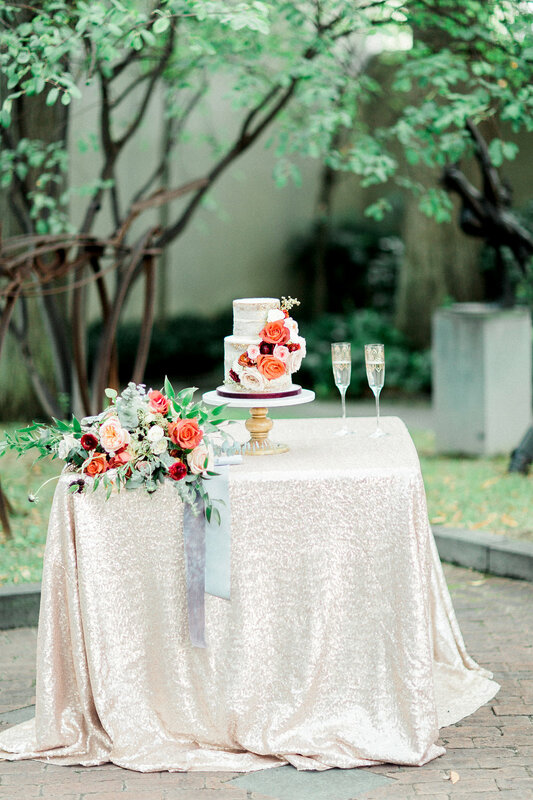 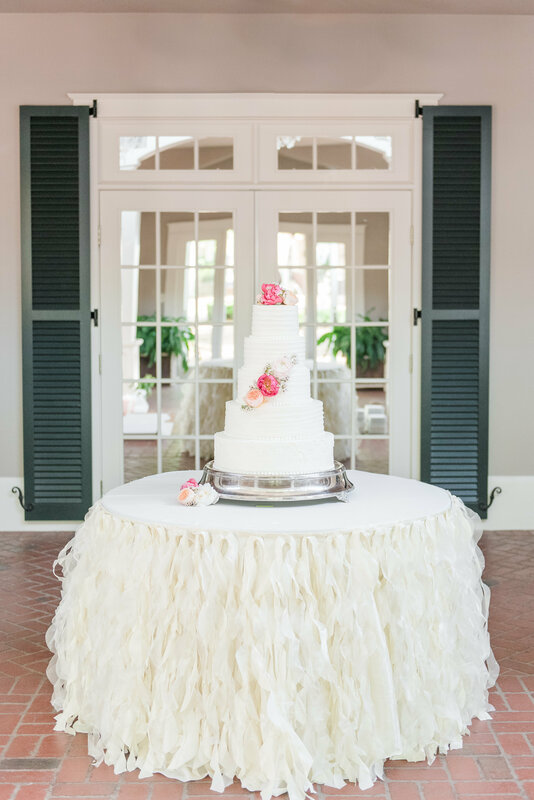 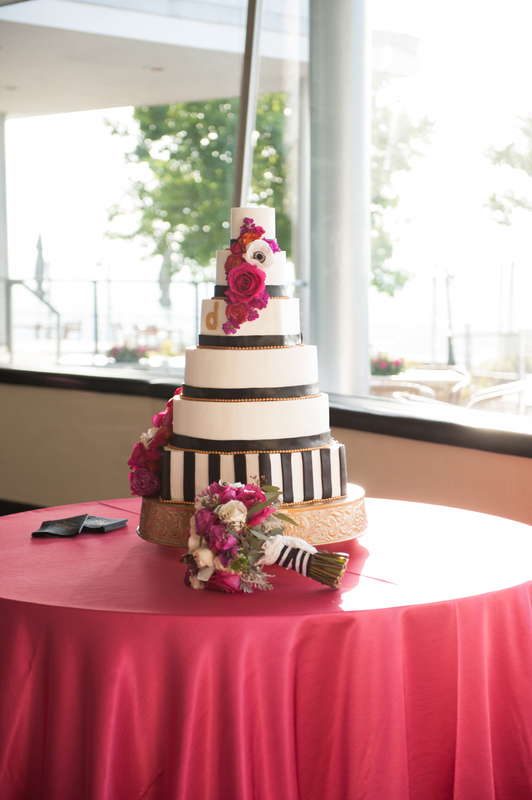 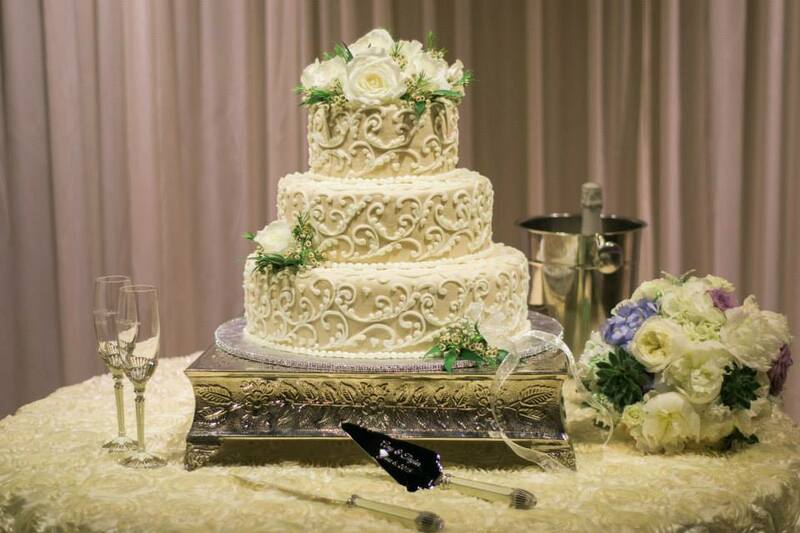 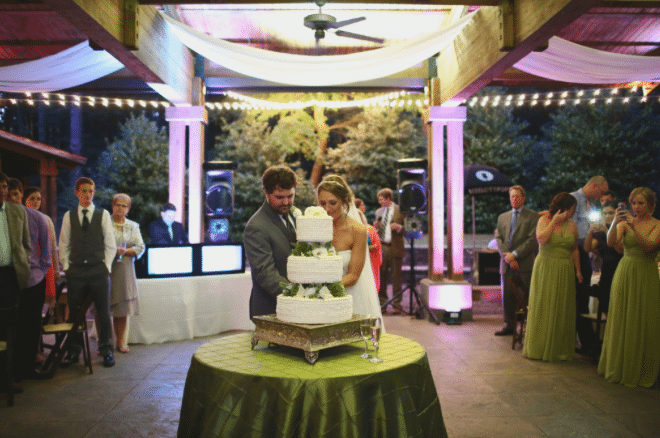 If you’re looking for a one-of-a-kind, show stopping cake table, these are the linens for you! 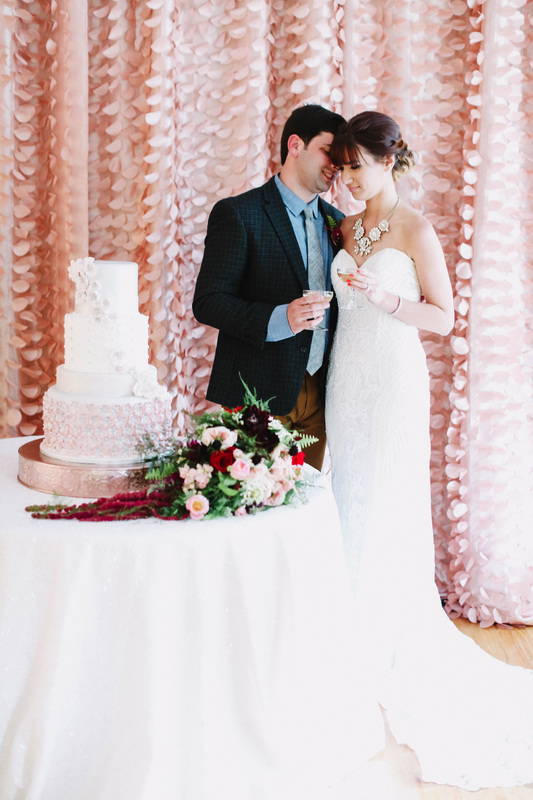 We’re constantly adding to this collection of linens because we can’t deny that we just love these unique looks! 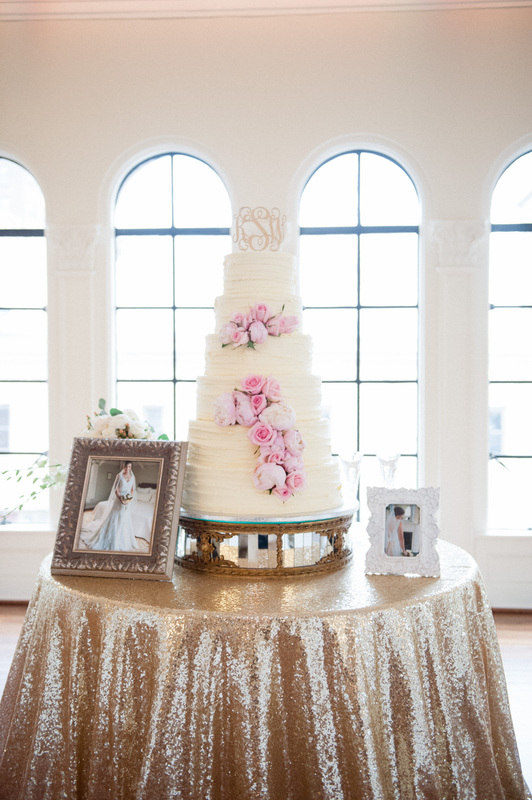 Everything from lace to sequins to roses we have it all and even a couple that’s a mix of all 3! 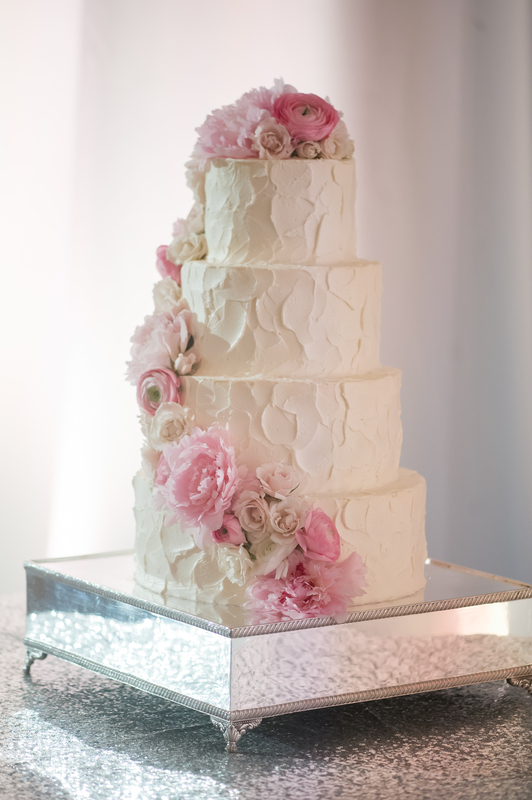 If you’re looking for a specific look we’re always looking for new ideas! 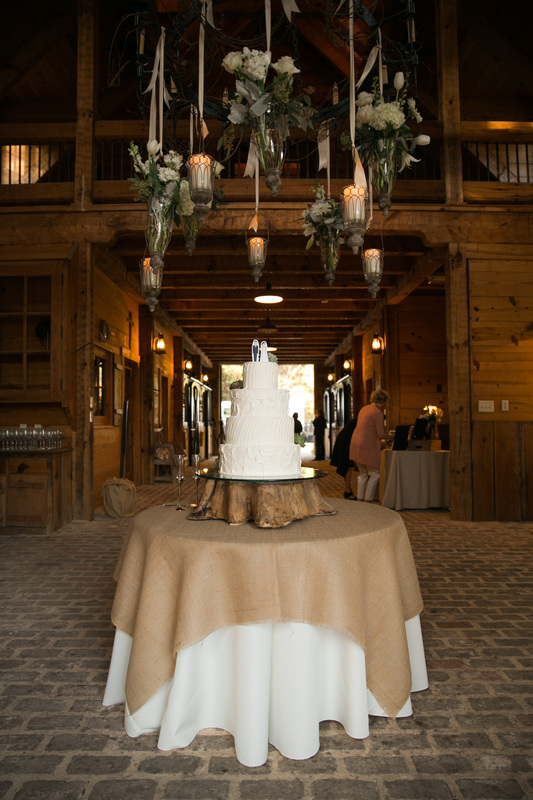 Comment below to let us know which linen fits best with your wedding vision. 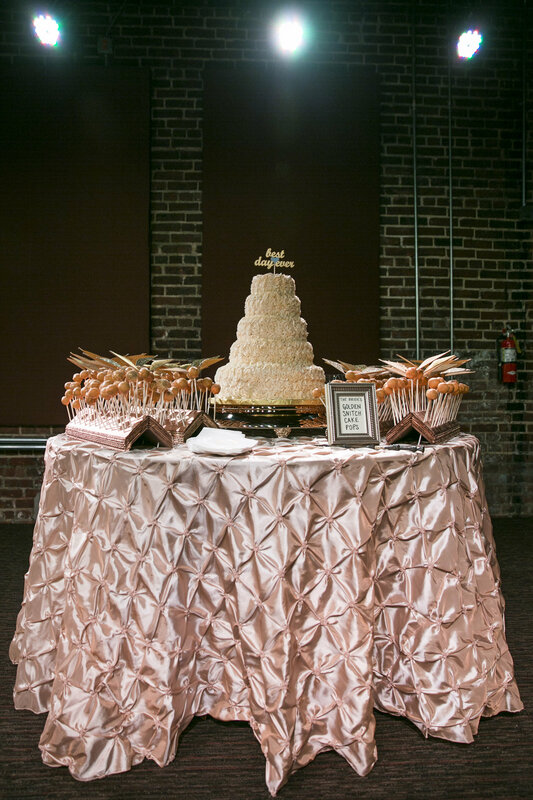 Then, when you are ready to pick your special linen cake table linen give us a call!